Home > Cosmetic products & Face > Audacious Mascara from NARS. Cheeky eyelash volume. 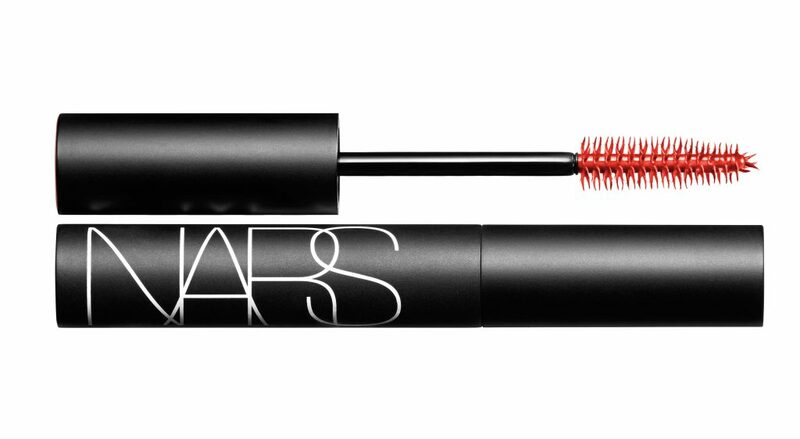 NARS is an iconic, courageous and breaking the taboo brand. It is famous for controversial commercial slogans and bold, bit perverse names of the cosmetics. Women love NARS products not only because the purchase of the given cosmetic allows them to define themselves as a liberated women, but most of all because the brand is known for high quality products, that does not disappoint and are capable to meet even the highest expectations. One of more frequently purchased cosmetics from the brand is Audacious Mascara. The product belongs to the reliable mascaras and rarely happens that a woman is dissatisfied with the cosmetic. Audacious Mascara has nice, matte leaf with harmonious shape. White overlapping letters create well-known brand logo. On the inside is hidden silicon wand in red colour. It has classical, cone shape and the bristle is slightly bent. This makes an impression as if it creates pairs of teeth arranged in V shape. Each bristle is equipped in additional small hook, barely visible with a naked eye. It is expected to make easier for the wand to catch each lash and indeed the wand handles really nice the precise application. Small, cone shape of the wand allows to freely manoeuvre on the lashes root line and provide precise make-up. Mascara has great consistency and is convenient to work with, step by step increasing eyelashes’ volume. Small bristle at the top of the wand are also to make make-up easier in difficult to reach areas, i.e. eye corners and lower eyelash root line. Another plus is that silicon wand is easy to clean and it does not deform after few months of use. Audacious Mascara allows step by step volume and length increase. 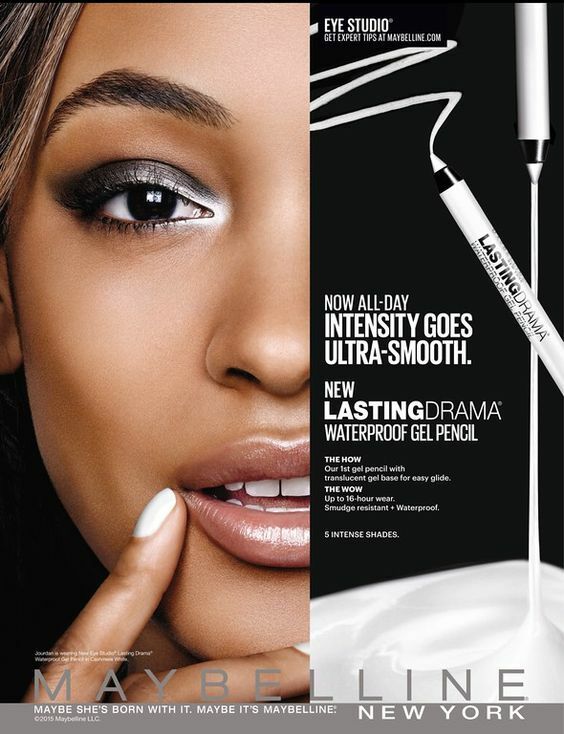 Thanks to it you can achieve effect of both delicate, daytime make-up and intense, strong evening make-up.